DornerWorks, Ltd, based in Grand Rapids Michigan, is a premier provider of Embedded Software Development, Electronic Hardware Development, FPGA / ASIC, Custom Logic Engineering Requirements Definition, Electronic System Architecture Design Verification, and Validation Flight Certification Designs. They are ranked in the top 20% of embedded development team sizes in the US. 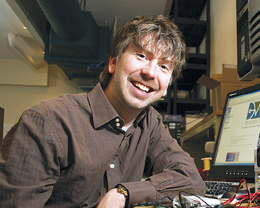 David Dorner started DornerWorks in early 2000 to provide electronics engineering expertise to businesses in need of reliability in both design and service in aerospace, defense, medical, automotive, and industrial markets. In only 17 years, DornerWorks has grown into one of the largest embedded engineering design services firms in the country with AS9100, ISO 13485, and ISO 9001 certifications. As a proven leader in Michigan’s high tech business community, in 2016, the Michigan Strategic Fund (MSF) awarded a $200,000 high-tech grant, administered by the Michigan Economic Development Corporation to DornerWorks, Ltd. that will bring 25 new high-tech jobs and $1.3 million in new investment to Grand Rapids over the next three years. 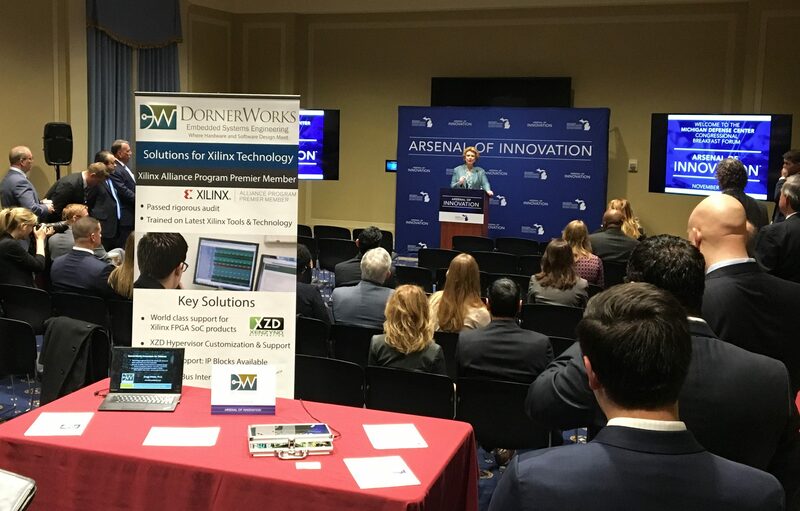 DornerWorks was one of 12 Michigan companies selected to attend the Michigan Defense Center Arsenal of Innovation Breakfast in Washington D.C. this month. Dr. Gregg Wildes, Business Development Manager of DornerWorks represented his company. 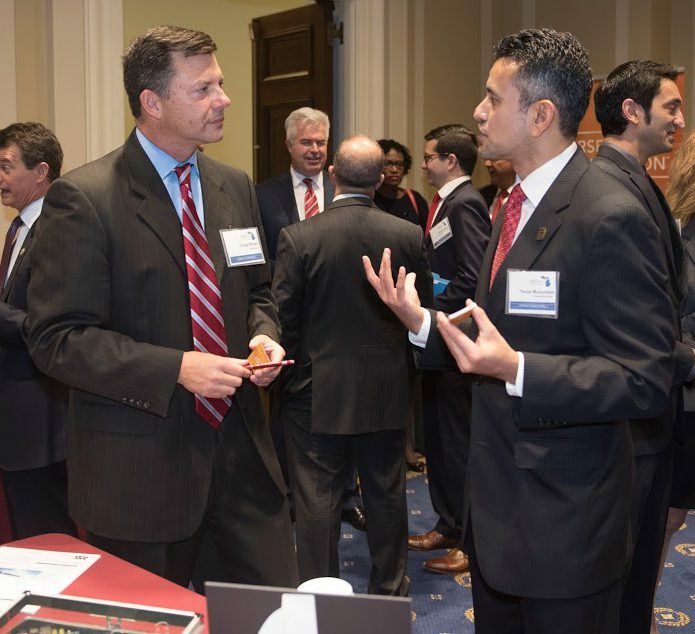 “We appreciate MDC inviting DornerWorks to participate in the recent Congressional Breakfast in DC. As an innovative small business, we are passionate about continuing Michigan’s leadership as the Arsenal of Innovation”. “DornerWorks is an established and growing Michigan company offering outstanding product and engineering services to the aerospace and defense industries. We were pleased that they could be part of the Michigan business delegation who traveled to D.C. to showcase their innovation to our government leaders and global industry partners like General Dynamics and BAE Systems.” Said Michigan Defense Center Executive Director Sean Carlson.